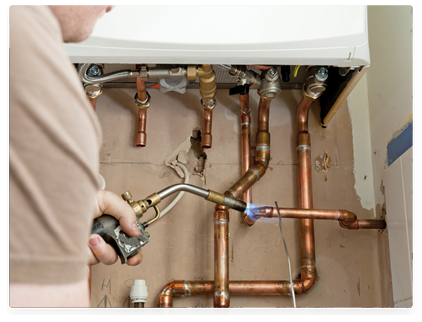 We offer a range of services from sewerage repair to full heating installations for domestic and commercial clients. 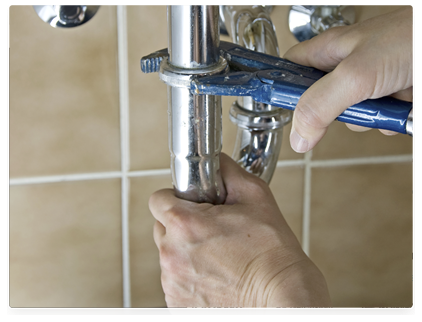 All aspects of plumbing installation and repair ranging from ultra modern finishes to period styled solutions for Victorian type dwellings are provided by 1st Call Plumbing and Heating (NI) Ltd. 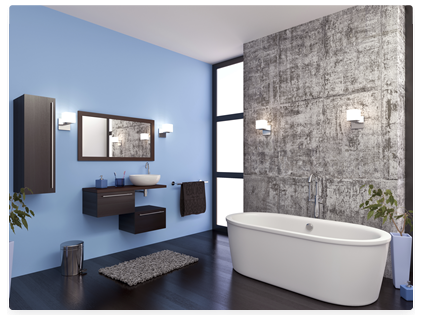 Built on recommendation and experience we provide full professional service from design throughout to complete installation.